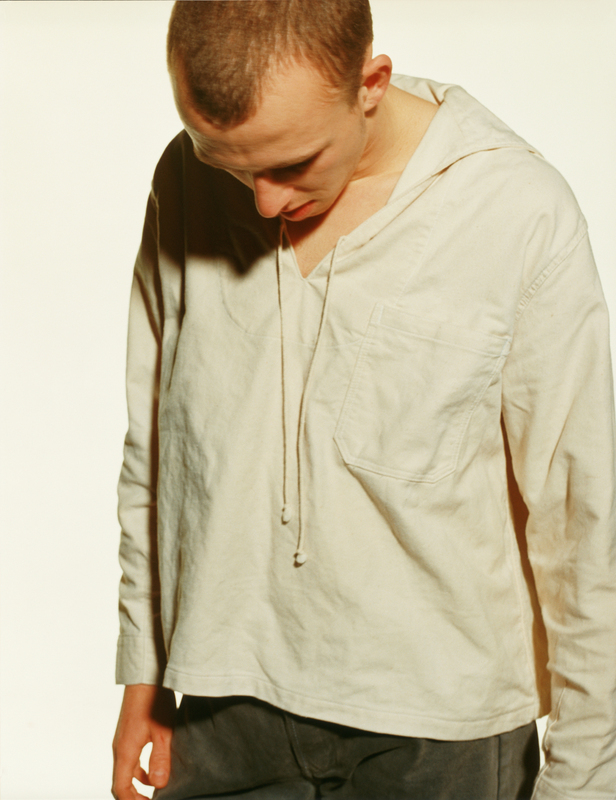 For his 25th anniversary with the gallery, iconoclastic photographer Wolfgang Tillmans meditates on gender and sexual expression, love and family, and peace. His insight lends these snapshots an urging toward sympathy and the unexpected. Alone, Tillmans's is a world both of immense natural beauty (Fire Island III, 2017; Moonrise October, 2017) and of imperfect tomatoes on a mundane cushion (Cushion, 2017). With others, it becomes a world of intimacy (as in a not yet titled close-up of a kiss), resistance (in several recent protest photos), and shame (Adam, head down, 1991). Vulnerability pulses throughout. His prescience in documenting informal moments risks combining with the show's casual, chaotic presentation to make his work seem haphazard. But the gazes he inhabits are too diverse for memoir. His restlessness invites viewers to code-switch with such tenderness that one almost misses his point that we are all members of the same tribe, firmly.